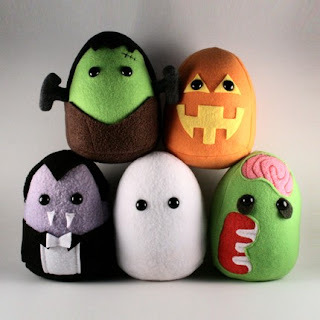 Here we have a complete Halloween Monster Crew for your home or office, from Saint Angel Productions! Talk about one stop shopping, and if you feel anyone is missing (a bat perhaps?) 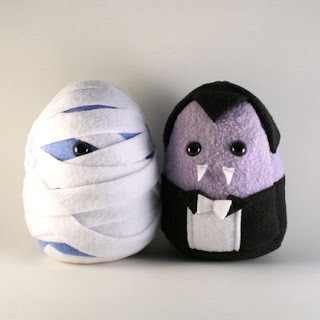 Saint Angel Productions loves to do custom orders, just so that all your monster dreams can come true! Sounds like a saint to me!